It’s been a beautiful, sunny Saturday in Braidwood, but there is a faint trace of rain in the air as the daylight starts to fade. “I hope the weather holds,” says Susie Edmonds, grimacing slightly as she looks up at the sky. “It’d be a real shame if it rained.” It seems odd to hear a Braidwood resident lament the possibility of rain when the region is in the middle of a long and painful drought. But today, Susie’s wish is completely justified. 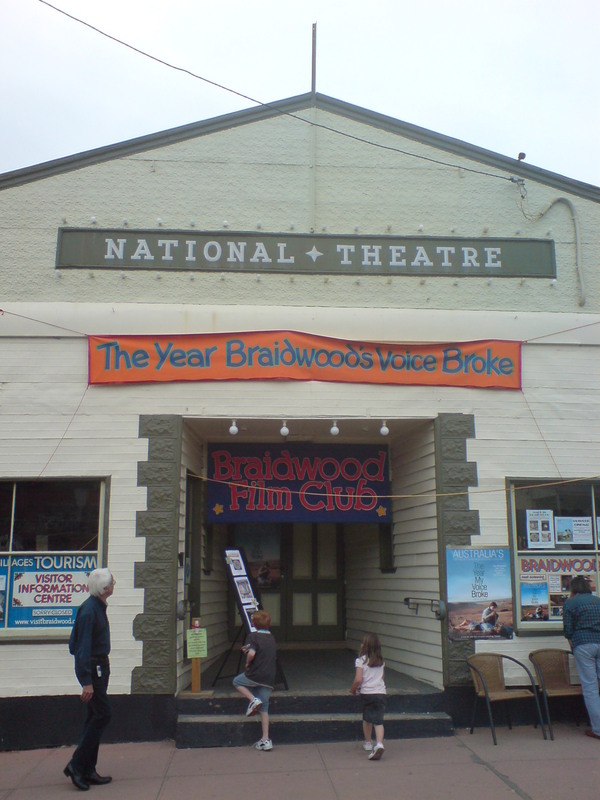 The town is celebrating the 21st anniversary of The Year My Voice Broke, an AFI award winning film shot entirely in Braidwood and its surrounds. 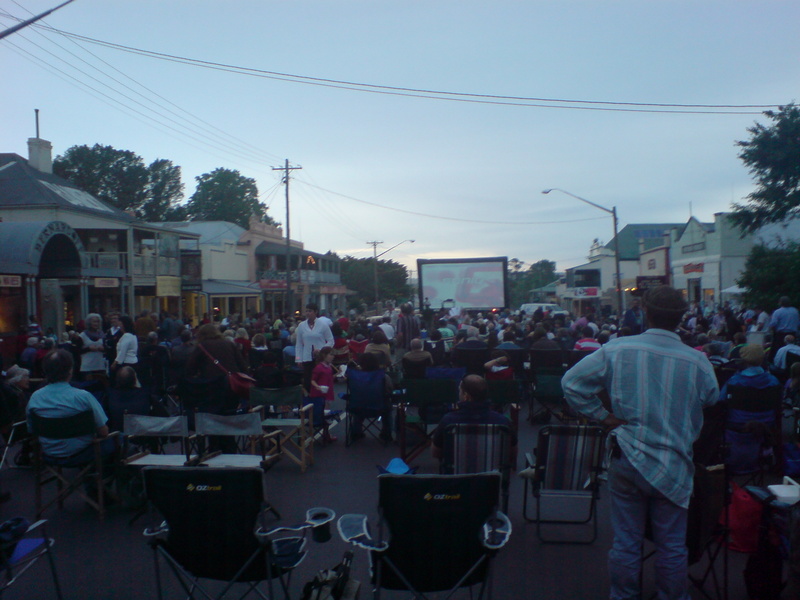 Wallace Street, the town’s main thoroughfare, has been closed down by the local SES and turned into a makeshift open-air cinema for the evening, complete with a large inflatable screen that has been transported down from Sydney. 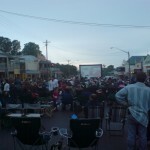 Seating, however, is a BYO affair, and as the audience begins to arrive, Wallace Street gradually fills out with a colourful array of outdoor furniture. Which is exactly the attitude that Tracey LaMont, vice-chair of Braidwood’s tourism board, adopted when she set about organising tonight’s event. “I emailed [production company] Kennedy Miller in March about arranging a screening,” she says. 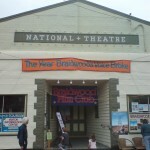 Coincidentally, a DVD release was scheduled for December, so the company was happy to mark the occasion by partly sponsoring a screening in the film’s hometown. A large part of the project’s funding was, however, sourced closer to home. “I mentioned the project at a barbeque one evening, which aroused the interest of a generous local,” LaMont explains. The anonymous resident would subsequently volunteer to cover the majority of the screening costs. 21 years later, the blessings continue. 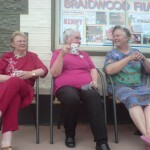 By the time the sun sets, the threat of rain has passed, producing a crisp, clear evening for Braidwood to sit back and enjoy Voice’s anniversary screening. A few shops along Wallace Street have elected to stay open late; some of them even make cameo appearances in the movie. Purchasing a coffee from an establishment that is simultaneously on-screen is a curious feeling – even more so when the celluloid version is not that different from the one you are standing in. 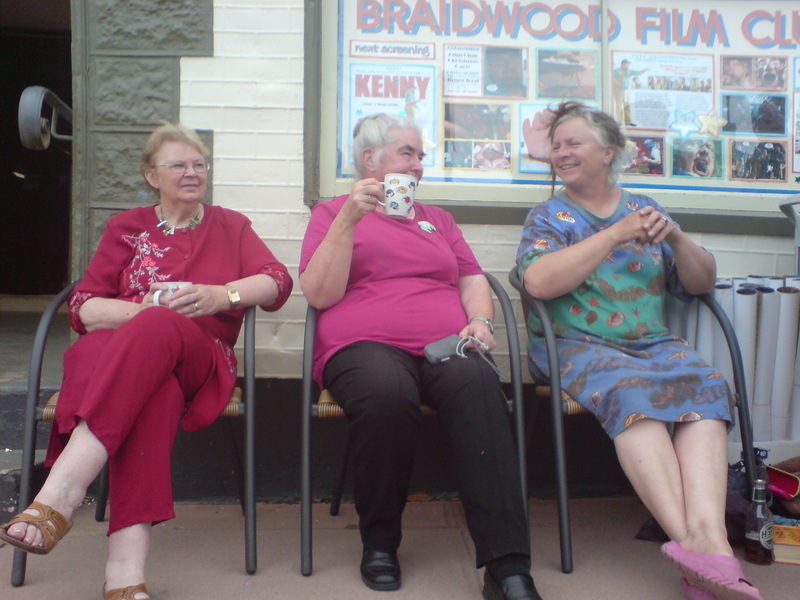 But such timelessness is the reason John Duigan chose Braidwood after all – and it is perhaps also the reason the town has maintained its warm demeanour in perpetuity.